I have recently had the distinct pleasure of becoming a Scottish Aristocrat. I am now Lady of Dunans as I have come to own a square foot of land at Dunans Castle in Argyll, Scotland, and I have the paperwork to prove it! 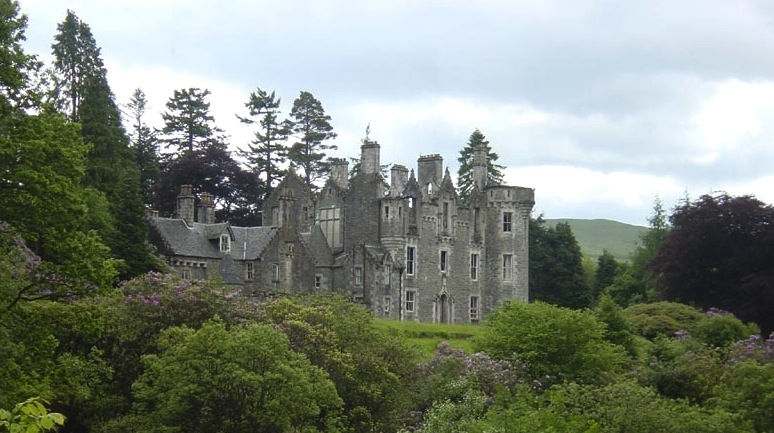 Dunan’s Castle in Scotland was originally home to the Fletcher Clan, who moved to the site between 1715 and 1745, carrying with them the door of their previous home at Achallader Castle. The Fletchers claim descent from Kenneth MacAlpin, the first king of the united Picts and Scots, and ancestor of our present Royal family. 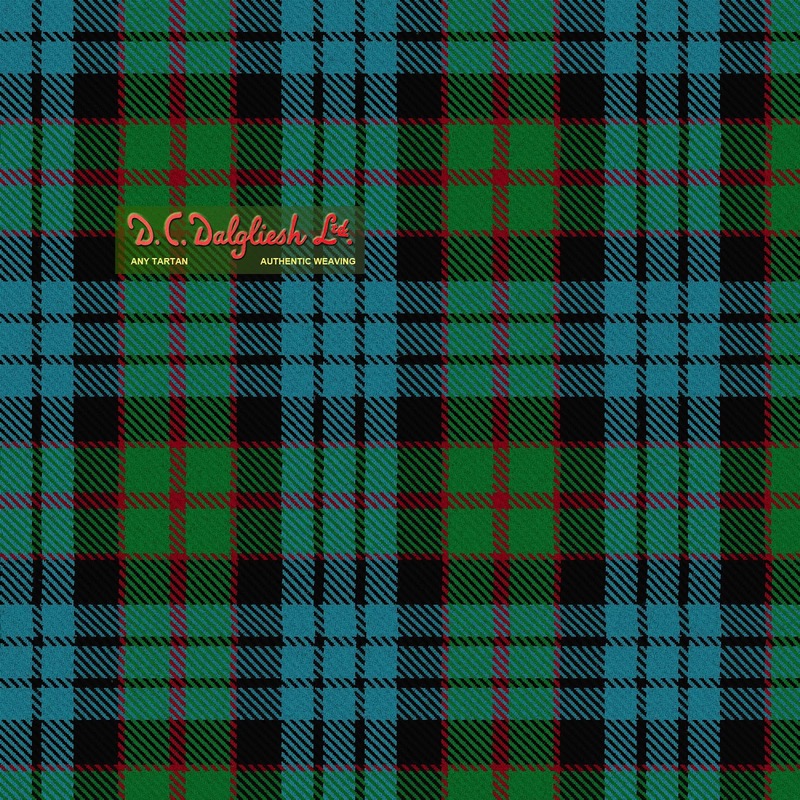 The Fletcher’s badge is the pine-tree, and their tartan is an arrangement of blue, black and green, with diagonal lines of red. Their crest is two arms drawing a bow. Dunan’s Castle was extended into its present dramatic Franco-baronial "castle" form by the architect Andrew Kerr with the additions consisting of four main apartments and six bedrooms. The building passed out of Fletcher hands in 1997 when the entire 3000 acre Dunans estate was sold off by Colonel Archibald Fletcher's heirs and subsequently split up. Following a number of financial problems, the castle was gutted by fire on January 14, 2001 while being run as a hotel, and the building was left in ruins. Now under new ownership, the site, including a Victorian path network, has undergone some restoration supported by the Dunans Charitable Trust. The family burial ground of the Fletchers, at the rear of the propert, is kept up by the present owners of the farmhouse. There are six headstones still standing in the walled graveyard, and the inscriptions are clear and easily readable. Five of these mark the graves of Fletchers but one is a memorial to a certain John McCallum of Altnafeidha and two of his sons. It is not known for certain what connection this man had with the Fletchers, but it is possible that he was the same John McCallum who is shown in the Glenorchy Parish Register as having married a Mary Fletcher in December 1775. When I first saw that offer for $25.00, with the proceeds going to help with the castle’s restoration, and then as an official owner of land on a Scottish castle I could become titled, I promptly ripped out the page and handed it to my daughter and tried to calmly suggest it as a Christmas present. Well, the paper work came and the offer is legitimate. My official certificate as Lady of Dunans will be framed and hung in a prominent spot in my home, er castle. 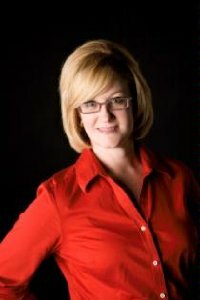 Now my greatest problem is, how should friends and family address me? Lady Dunans? Therese, Lady of Dunans? Lady Therese of Dunans? I can even go and visit my plot of land on the castle grounds, I can have a free tour of the castle, and I can even fish in the Alt a Chaol Ghleann river with the proprietors! Now I just need to convince my braw husband he looks good in a kilt! Wonderful post!! I want a foot of land and have a title as well! Loved the picture of the castle. Thanks for sharing! Therese! So glad to have you here. I love, love, LOVE Scotland and anything Scottish! Did I mention I raise Shetland Sheepdogs aka Shelties which come from the Shetland Islands. ;o) I've been searching through your link and enjoying the wealth of information from your post and the Dunan site. Our next big trip is to England and Scotland. I think I may just have to join you in Ladyhood. LOL. Congratulations, Lady Dunans. The name certainly has a ring to it. What a fun post. Thanks for the virtual tour! Thank you, Therese! This sounds like the perfect gift for my oldest daughter for either her birthday or Christmas! What a great and fun post! And thanks for fun gift idea! Thank you, Therese, for a delightful post. So glad to have you here. I'm looking forward to reading more of your posts. Well I just found my Christmas present for this year! :) This is awesome and what a great story behind the castle. Funny, but interesting, post. 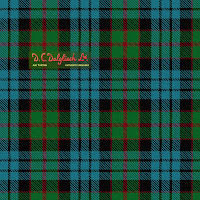 Sounds like a neat gift for some of my family - I found out, just a few years ago, that I have Scottish ancestors (the "fighting" MacGregors).